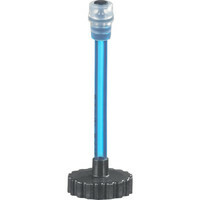 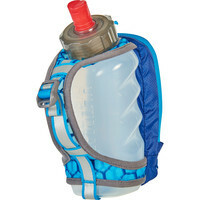 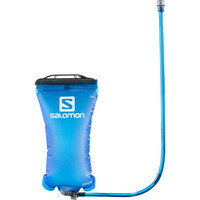 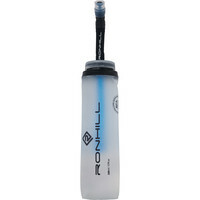 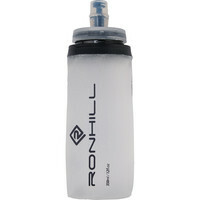 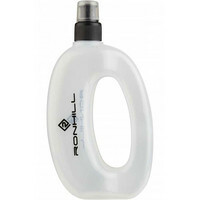 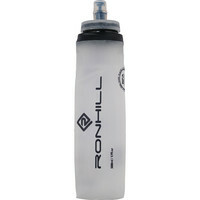 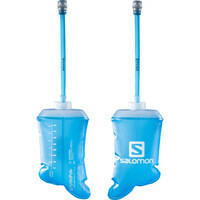 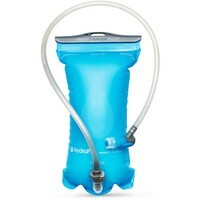 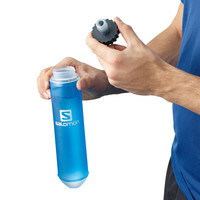 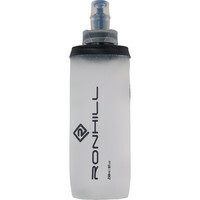 You no longer need to run trying to grip a slippery water bottle, the looped bottles are so much easier to run with. 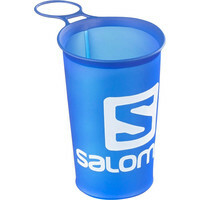 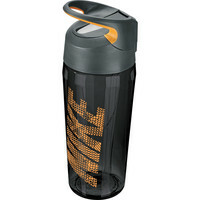 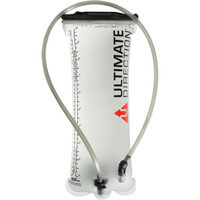 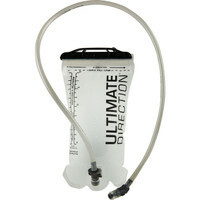 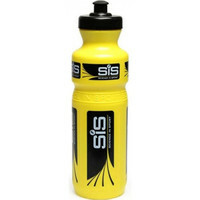 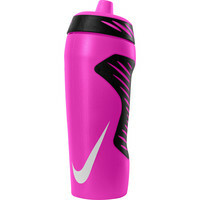 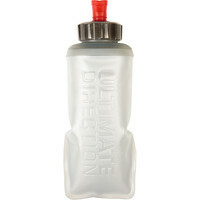 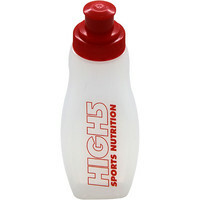 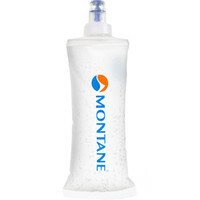 You’ll also find various sizes of regular bottle ideal for mixing your energy drinks in. 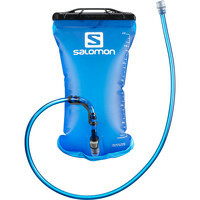 The reservoirs here will fit any running backpack that has a compartment for them, just bear in mind the size of your pack, not all 5-litre-ish capacity backpacks can accommodate the 3 litre reservoir.